Baguio CIty Mayor Mauricio Domogan warned that reopening the validation of 211 land titles in the Summer Capital will result in the displacement of thousands of residents. The Baguio politiko said the wholesale validation of the land titles will only cause more problems. Domogan reiterated his stand that the validation of the 211 titles should be done in a case-to-case basis. He explained that the proposal to reopen the validation of the land titles was already proposed to him when he was still Baguio City representative. 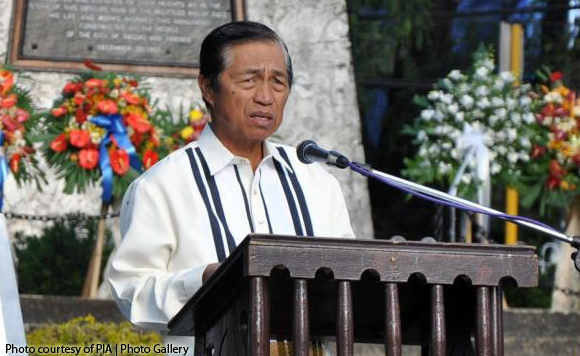 “We will surely be creating more problems than solutions if we will allow the validation of all unvalidated 211 titles as this will surely lead to a massive displacement of actual occupants of lands covered by unvalidated 211 titles once the same will be allowed if these pending bills on the matter will be enacted into law,” Domogan said.